The news was updated on Dec. 19, 2018. 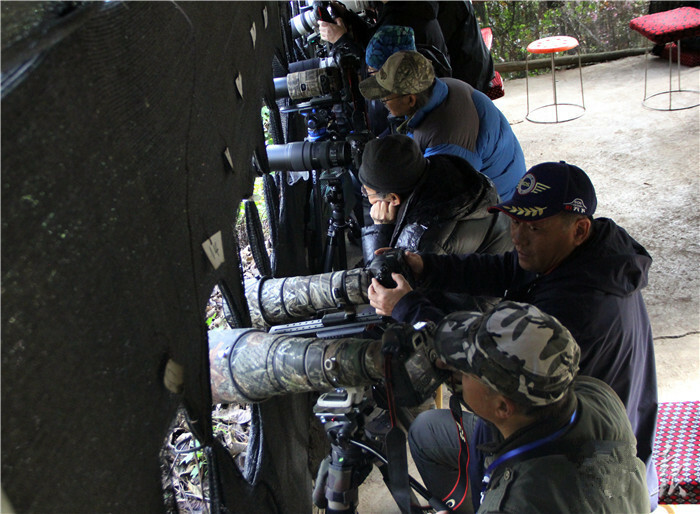 Bird experts, biodiversity research scholars and photography enthusiasts from home and abroad gathered in Baihualing Village of west Yunnan’s Baoshan City from December 14 to 16, for the 3rd Gaoligong Mountain International Bird Watching Festival and the 1st Gaoligong Mountain Cup International Bird-watching Photography Competition. 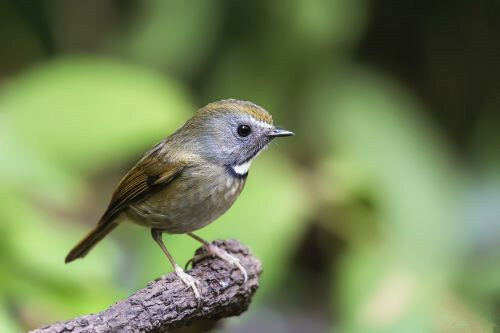 As one of the regions with the richest bird species diversity in China, the Gaoligong Mountain is home to over 500 bird species. 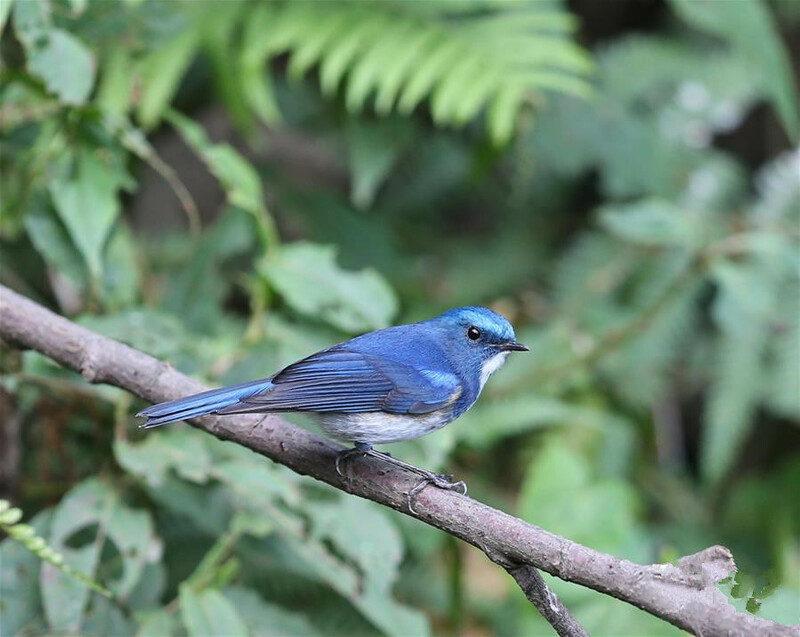 Baihualing Village is one of the renowned bird-watching resorts in the mountain. 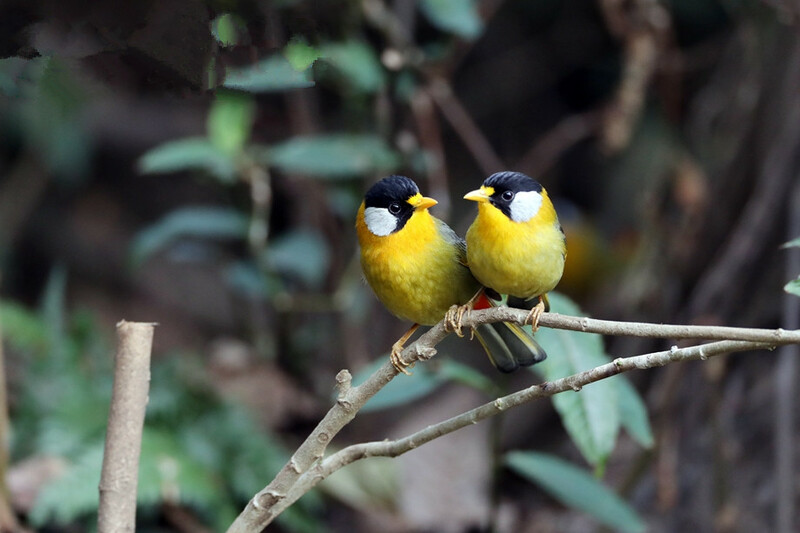 On December 8, 1995, the Gaoligong Mountain Farmers Biodiversity Conservation Association—the first of its kind in the country initiated by farmers—was founded. 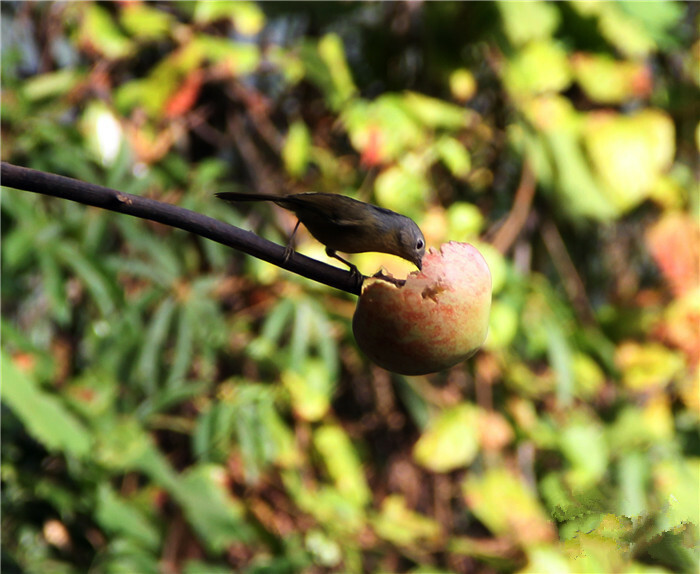 Since then, the natural environment of Baihualing has been well protected. 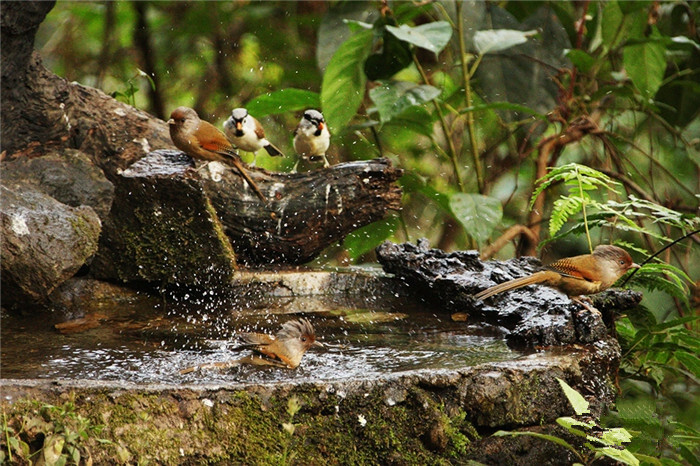 At present, there are 21 bird-watching sites in Baihualing, which can receive more than 700 tourists at the same time. 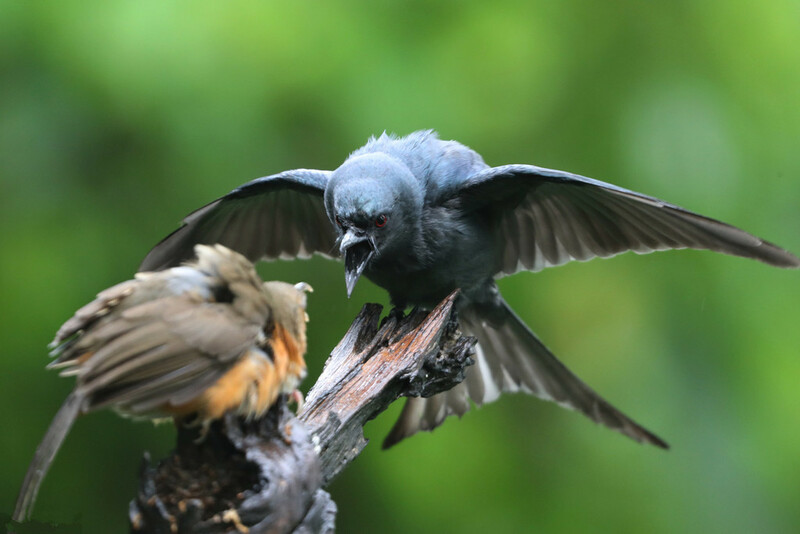 The village received 31,000 bird watchers last year and the bird-watching activities generated a tourism income of 51 million yuan, accounting for 78.5% of the total economic income of the village.